Mark Cuban's insider trading trial is finally set to start five years after the SEC first filed charges against him. The Securities and Exchange Commission's civil suit charging entrepreneur Mark Cuban with insider trading is set to get started in Dallas on Monday, nearly five years after the agency first brought charges. The controversial owner of the NBA's Dallas Mavericks and a star of the reality television show "Shark Tank" is accused of dumping his whole stake in the company Mamma.com in 2004 before details of a pending stock offering were announced, avoiding a $750,000 loss on the holding. Mamma.com, a search software company, has since changed its name to Copernic and been purchased by Constellation Software (CNSWF). Cuban was the largest individual shareholder in Mamma.com at the time he was contacted by the company's CEO and told the company intended to sell more shares to raise funds. 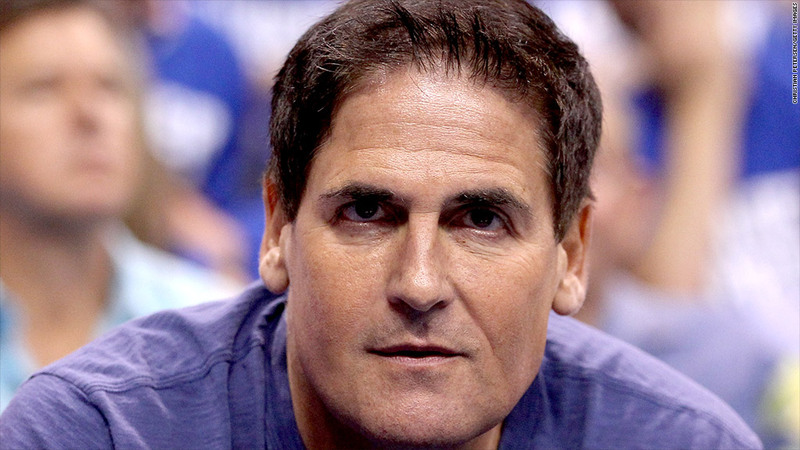 According to court documents, Cuban became angry and said he opposed the sale because it would dilute his 6% stake. But he then said "Well, now I'm screwed. I can't sell." However, Cuban sold his entire stake of 600,000 shares of the company immediately after getting more details of the planned stock sale from the company's financial advisers. Cuban argued in court that while he was prohibited from disclosing the plans for a stock sale by the company, he was not prohibited from trading his shares on the information. In July 2009, U.S. District Court Judge Sidney Fitzwater granted Cuban's motion to dismiss the case. But a court of appeals decision reinstated the case. Fitzwater will oversee the jury trial set to start Monday. The case against Cuban is a civil case, not a criminal case. He can be forced to pay a fine, which he is used to doing. The NBA has fined him an estimated $1.8 million through a course of 19 infractions during his career, according to Bleacher Report, including a $100,000 fine once for telling CNNMoney of his interest in signing LeBron James a month before the superstar formally became a free agent. Cuban made most of his fortune when he sold the Internet company he started, Broadcast.com, to Yahoo for $5.7 billion in 1999. Yahoo ended up shuttering the Internet broadcaster just a few years later. The looming federal government shutdown won't immediately halt federal court cases, as the courts have enough funds to operate for at least 10 days. The SEC is one of the agencies that will be subject to the shutdown, although certain employees will be exempted and stay on the job.